Our number of users this year has grown to 150000 and our total page views, for on and off-site videos has increased 71% from 2.1 million views per month to 3.6 million views per month. The absolute standard in crowd-sourced translations, the TED team has grown to over 22,000 members with almost 25,000 videos and nearly 65,000 translations covering 165 different languages. 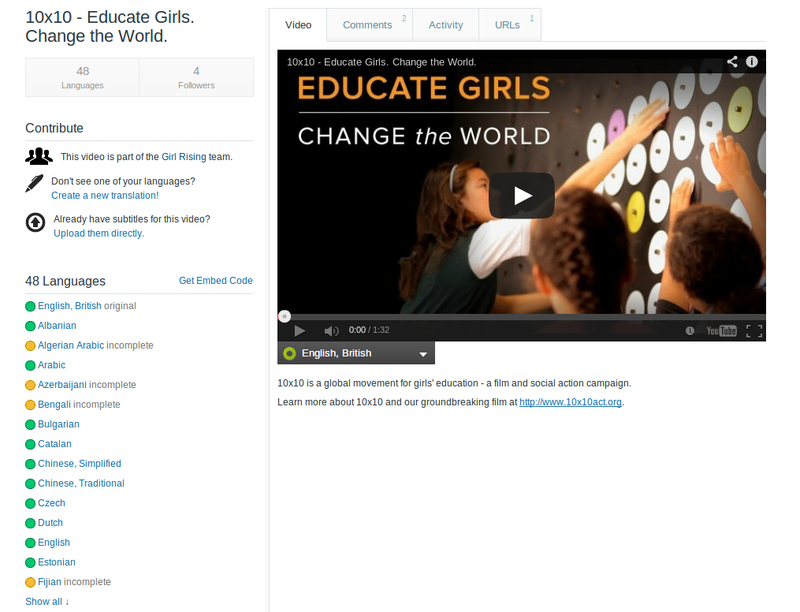 A team new to amara this year, Girl Rising is global education campaign for girl’s education has 527 members subtitling their 71 videos. 4. Our most popular video this month. IMO the greatest video to grace the web this year is part of a collection on the Epic Rap Battles of History team. Good thing it’s already subtitled into 34 different languages. Captions are required to truly appreciate the subtle phasing and hysterical historical humor. Much improved! We’d like to give a special thanks to Jason Packer, founder of the men’s clothing site MintyDuds for his good advice and support last month which helped drive these changes. Overall our page load times and database query performance has gotten insanely faster this year. We’ve increased throughput and reduced response times from ~1500ms to ~300ms. Is the main reason that everything is soooo speeedy. A long time PCF developer for Miro and Miro Video Converter, Ben joined the Amara team this year and is the cerebral cortex of the operation. From page loads, to database queries, to the teams and videos pages and editor, Ben optimizes. You can’t complain about 100%. That’s what the weekly reports look like almost all the time now. Boring is good. With his company arcus.io, Evan has taken our dev-ops to a new level. We’ve been dockerized and containerized and any infrastructure issues have been vaporized. Using Docker, deployments take minutes (with zero downtime). We’ve reduced infrastructure by 60%! He generates isolated containers for testing, and the uptime speaks for itself. We switched our issue tracker over to github, added more than 500 automated tests and can boast of becoming faster, and more reliable when it comes to finding, fixing bugs or implementing new features. And in a nice turn of events, Github is also now an Amara On Demand customer! Knowing pretty much everything about what Amara can, can’t and should do. Margarita has taken over managing the Amara support site. I can’t imagine a more helpful, knowledgeable person giving quick resolutions or escalating as necessary. 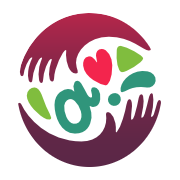 A big shout-out to Claude who has been actively contributing to the user forums, helping out the users, clarifying the how-to’s and alerting us to potential areas of difficulty. We are still calling it beta as we continue add features and polish it up, but the new editor adds more flexibility to the subtitle process, and it’s going to be great! It’s already the editor of choice for our most dedicated users. 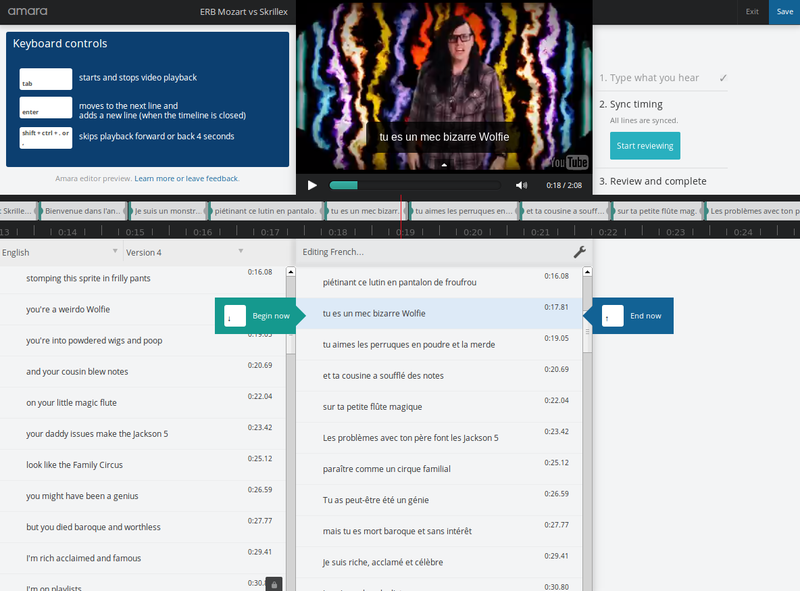 Another work-still-in-progress the updated transcript viewer will make everyone want to embed their amara-subtitled videos everywhere. He’s the newest addition to our development team. He dove into the amara code and has been adding improvements to the editor and transcript viewer. Most recently he’s fixed up the editor interface, correcting the scrolling and alignment, created the tools menu and is really pulling together the embedder. The details are a bit sketchy, but I’m pretty sure this was dreamed up over a couple of bottles of wine at a pyjama party in Michigan. The result is that Aleli and Darren started putting together our own team to provide professional transcripts, and translation with fast turnaround. Luckily for all of us Terri came in from behind to provide the back-office support. The team grew from 0 to more than 500 in just a few months and has been creating super high-quality captions for lots of grateful organizations. It wouldn’t be possible with out the Amara staff who support them, including Fran, Jenny, Stevie, Haley, and Marilia. Just checkout this post by our Michael Lockrey which shows why it’s not OK to just rely on on machine-generated captions. Especially tricky if you are trying to cook. You can have your html5 and caption it too. 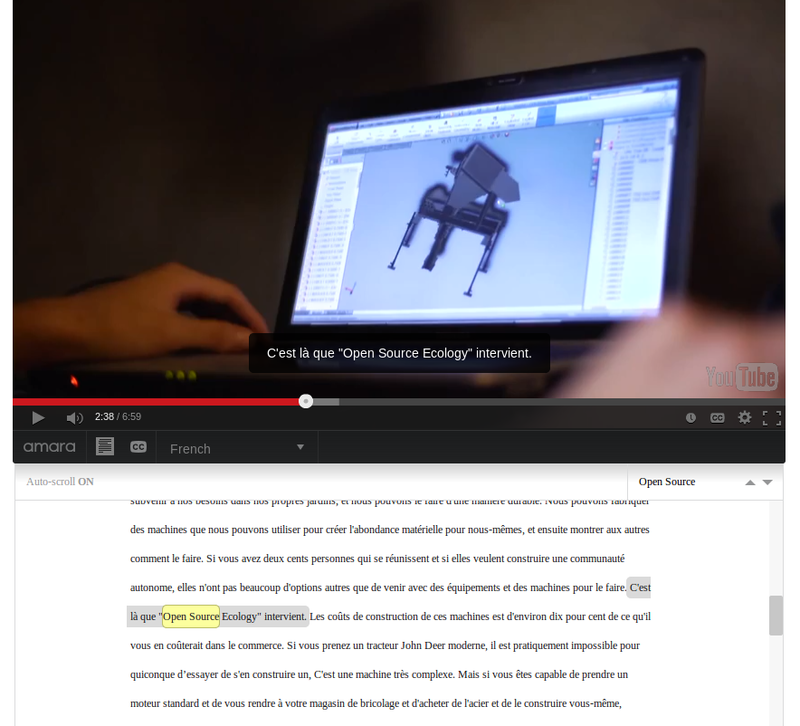 Amara supports the upload and download of webvtt formatted subtitles. It’s just another one among our long list of supported formats. And we have to thank Marcus who worked on the implementation for us.